Who are you and what does your venture do? I’m Mai Le, currently an investment banking analyst at Goldman Sachs. 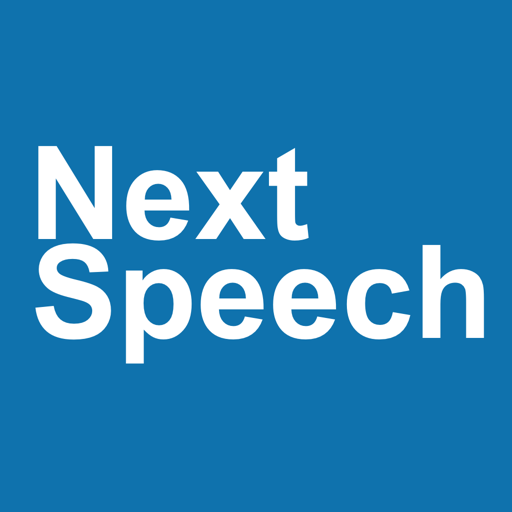 My venture Next Speech is a speech-to-text voice diary iPhone app that is also a social platform itself. It is both a transcription tool for quality voice memos as well as a platform for users to interact with each other’s voice contents. The application has three main functionalities. 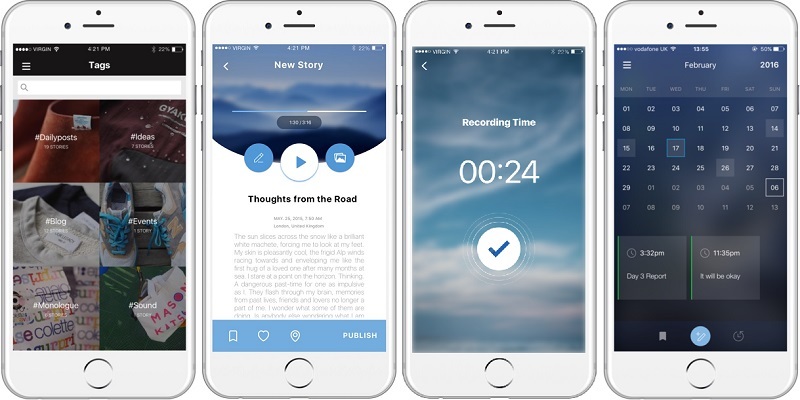 First, it transcribes voice memos of up to five minutes. Secondly, it organises them beautifully with a calendar view, recorded location and hashtags. Lastly, you can listen to and interact with others’ voice content easily within the app. What’s it like to compete and win funding from LSE Generate? This milestone carries both honours and responsibilities: the honour to be recognised by LSE Generate as one of the ventures with high potential, and the responsibilities to deliver on such trust placed on us. I am grateful for the funding from LSE Generate, which enables Next Speech to be launched to market in the coming month. The competition has not only enhanced our financial capability with the funding support but more importantly, it has also given me valuable feedback and guidance from the judges on how to best position Next Speech for success. What’s your favourite thing about LSE Generate? I am glad to see more and more LSE Generate initiatives with several events and hands-on coaching for students. These initiatives thrive to encourage a vibrant entrepreneurial culture and ecosystem within LSE. In addition, the team has been incredibly supportive of my venture. From my personal interaction with the LSE Generate team, I can feel their attentiveness and keen desire to help LSE entrepreneurs, which I appreciate. What’s the strangest thing that you have had to do as an entrepreneur? Working in Investment Banking with the notoriously long hours, I usually need extra perseverance to find time after work for this venture. One January night, I was so captivated designing Next Speech’s front-end interface that I finished it all in one go from 11:30pm to 6am, and then had to prepare to go straight to work without sleep. Such a feeling of immersing myself in building a product, forgetting the time and everything else, is the closest to what I call passion. Next Speech enables me to live that passion in full force, in which I have every determination to succeed. You can watch a selection of Lent Term winners pitch alongside Michaelmas Term winners for extra funding and the accolade of LSE Entrepreneur of the Year or LSE Social Entrepreneur of the Year on Thursday 9 June. And after the competition, on the same evening, you can celebrate all of Generate’s success stories and meet the teams behind them at our summer party!